Juice=Juice was formed in early February 2013 by producer Tsunku, through a letter announcement during the annual Hello! Project Winter concert tour. It was said to be the first of multiple new units created using members from the Hello! Pro Kenshuusei. The members, Miyamoto Karin, Takagi Sayuki, Otsuka Aina, and Kanazawa Tomoko from Hello! Pro Kenshuusei, and Miyazaki Yuka from Up-Front, were revealed at the concert. Tsunku stated that despite Yuka&apos;s not being a trainee, he decided to add her due to her already close relationship to Hello! Project through auditions and activity as a member of the SATOYAMA group GREEN FIELDS, and because he thought it would be fun and interesting. He also stated that the group would start at an indie level and work their way to a major debut, and that the lineup was not yet permanent, therefore as they worked to their debut he may add, remove, or change out members. On February 25, 2013 Tsunku revealed the name of the group to be "Juice=Juice", stating that he wanted it to be always fresh and full of personality, and that in Japan anything is called "juice" whereas overseas unless it&apos;s 100% pure it&apos;s not "juice". Despite that he said they would not be a childlike group and that he wants them to reach beyond their limits with being cool. The group&apos;s first live appearance took place at the "Hello! Project Haru no Dai Kanshasai Hinamatsuri Festival 2013" on March 2, 2013. From March 16, to May 21, They were the opening act for some of the Morning Musume Concert Tour 2013 Haru Michishige☆Eleven SOUL ~Tanaka Reina Sotsugyou Kinen Special~ concerts. On April 20, they were the opening act at °C-ute’s ~Treasure Box~ concert. On May 5, they performed, and pre-released their second indies single "Samidare Bijo ga Samidareru" at the Hello! Pro Kenshuusei Happyoukai 2013 ~Haru no Koukai Jitsuryoku Shindan Test~ event. To celebrate the release of their second single, the group had handshake events at the Hello! Project shop in Akihabara on May 14, May 22, and May 23. On May 19, it was announced that Hello! Pro Kenshuusei would be releasing their second indies single titled Ten Made Nobore! on June 8 with Juice=Juice. This single counts as Juice=Juice&apos;s third indies single. On June 13, the group had a release event for Ten Made Nobore! at Ikebukuro Sunshine city. Additionally, before the event, Tsunku tweeted that "We just decided on something important for Juice=Juice." Their major debut was announced for Summer 2013, with the single Romance no Tochuu. 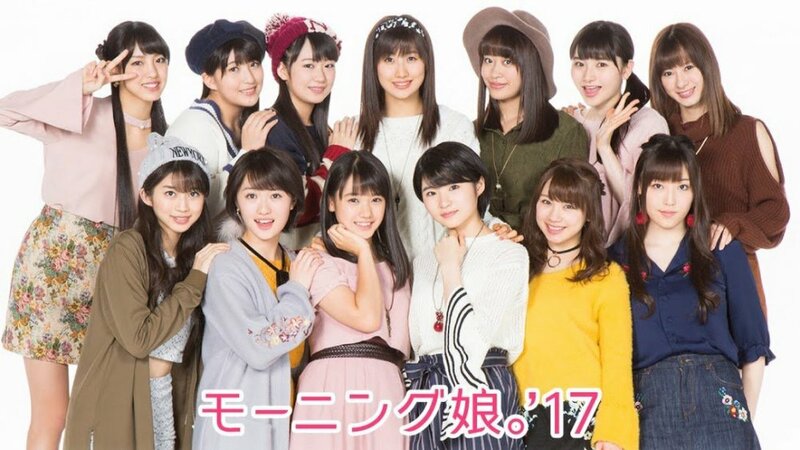 The same day, Miyazaki Yuka was announced as the groups leader, while Kanazawa Tomoko was announced as the groups sub-leader. 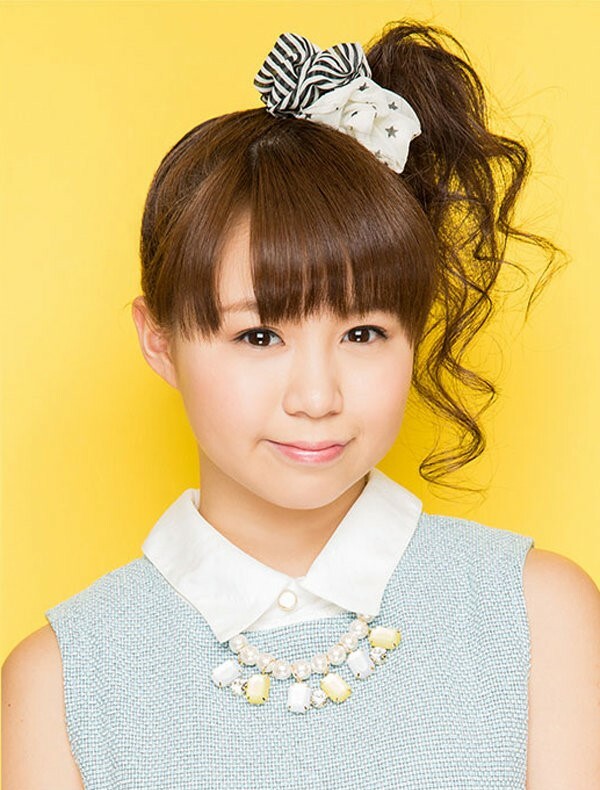 On July 5, it was announced that the member "Otsuka Aina" would have left the group due a problem between the contract and Aina&apos;s family. [Jpop] Juice=Juice Announces New Single "Bitansan / Potsurito / Good Bye & Good Luck!" [Jpop] Juice=Juice Announces First Digital Single "Fiesta! Fiesta!" 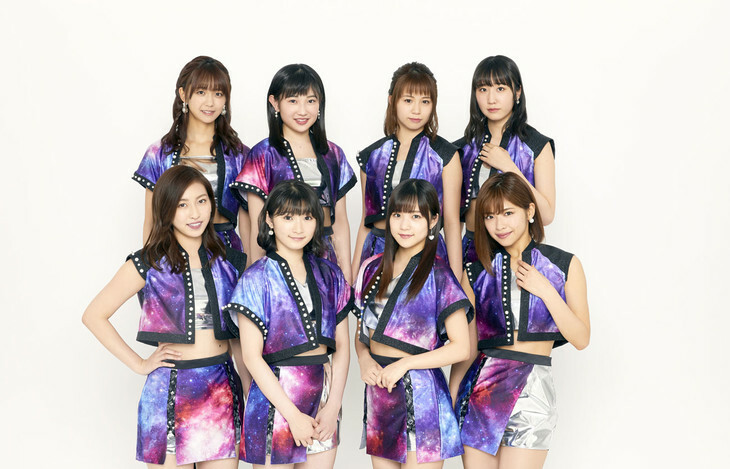 [Jpop] Juice=Juice Announces 2 New Singles To Be Used In Upcoming Drama "Budokan"